Help launch Risuko — support us on Kickstarter! 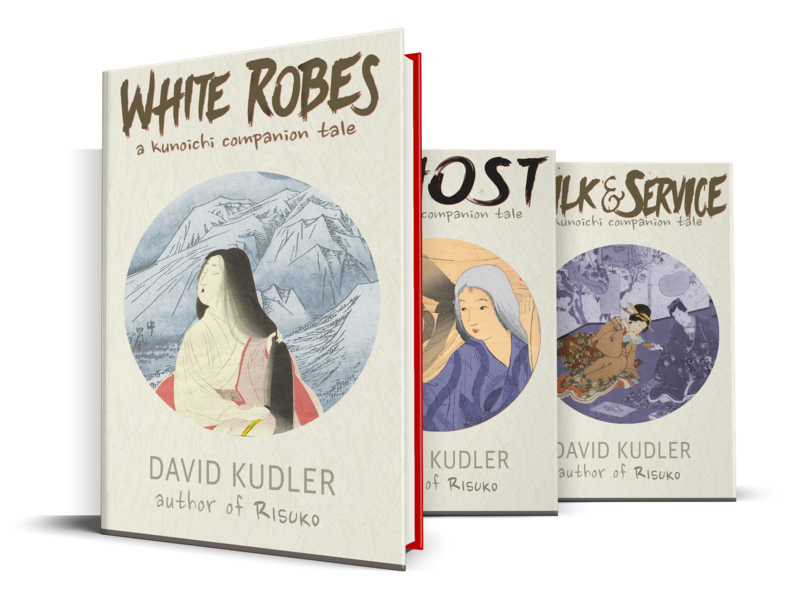 You can reserve your copy of Risuko now plus much more — at a discount from the retail price — and help support the publication of this exciting new teen historical adventure novel! 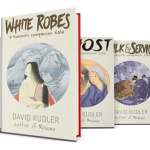 Author David Kudler has launched a crowdfunding campaign to help make Risuko the best book it can possibly be. While Risuko is nearly finished*, there’s still more we’d like to do, and we need your help. Reaching the funding goal will help create an attractive, exciting, historically and culturally accurate thrill-ride of a teen book. Back Risuko now, and please share this with your friends and followers!